Watch the Official Music Video "LUV & High Levels" off James Worthy New Album Blu Leisure. 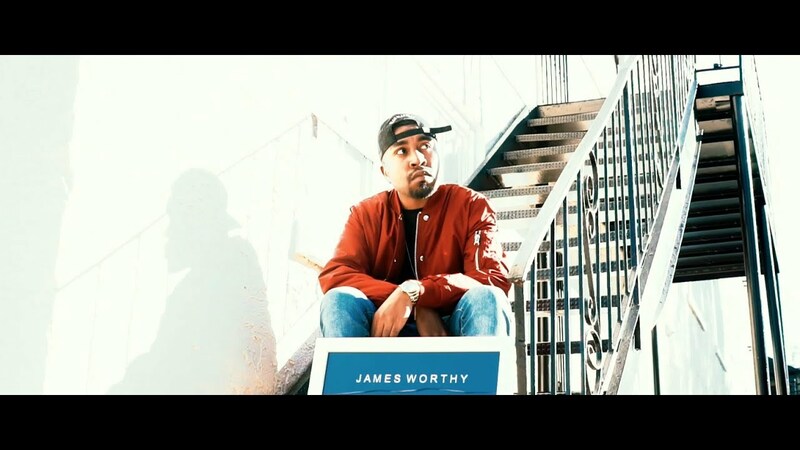 R&B Recording Artist and Producer James Worthy Released his debut project an EP titled "Blu Leisure", featuring Tony Terry, Sonna Rele, Kalenna and Ecstacy of Whodini. 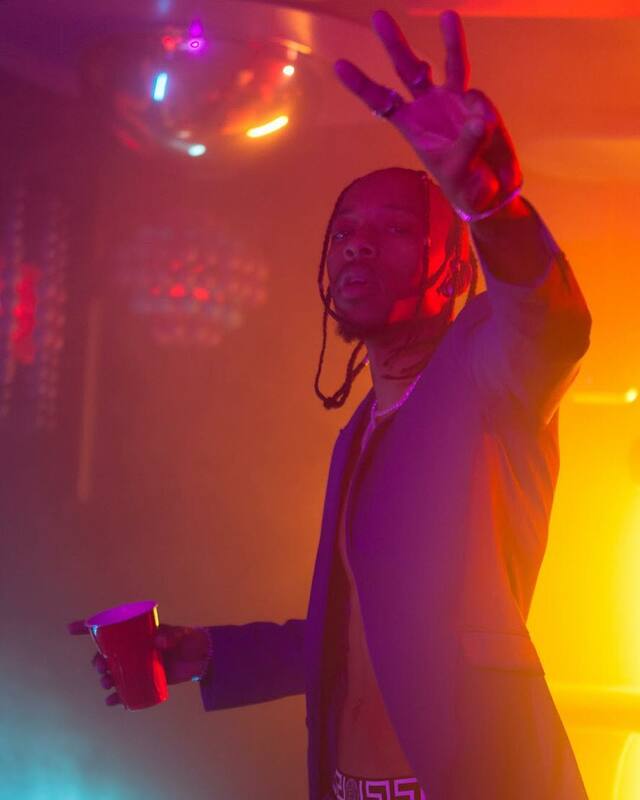 James revealed that the inspiration behind creating this EP came from musical talents such as Frank Ocean, The Weeknd & Kanye West.